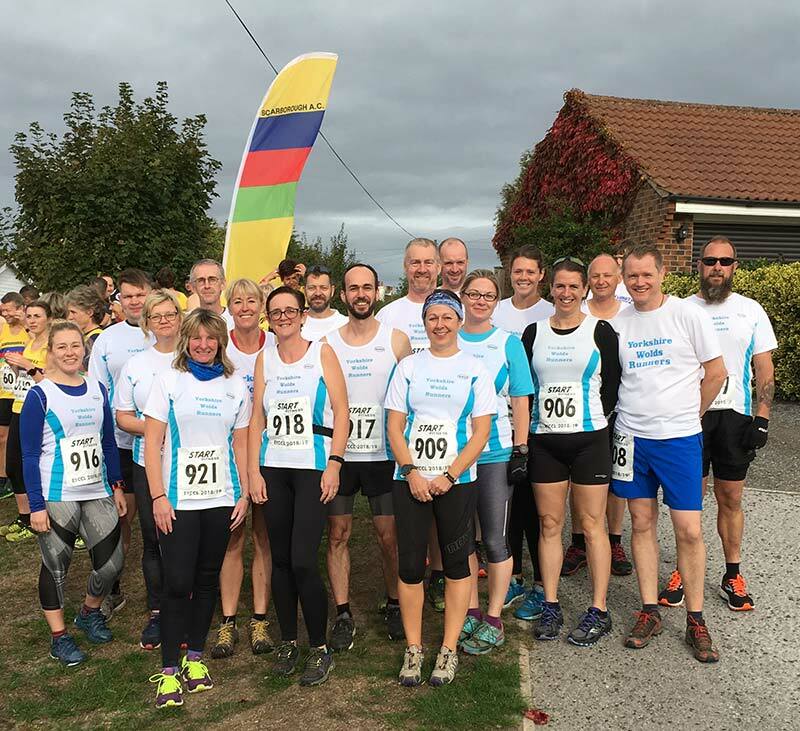 Yorkshire Wolds Runners is a friendly running club in Driffield. We meet every Tuesday and Thursday at Driffield Leisure Centre at 7pm. We welcome anyone of any ability from complete beginners to seasoned athletes. UKA Affliated Club – Click England Athletics for more info (bottom of page). Earn 30% discount at More Mile, 10% at Sportshoes and 10% at Start Fitness! Discounted membership to ERYC Leisure Centres. Come along and see what Yorkshire Wolds Runners can do for you. The club normally meets at Driffield Leisure Centre every Tuesday and Thursday at 7:00pm. However, please check the Club Notices before coming down in case arrangements have been made to run elsewhere that evening. Alternatively, contact any committee member first. Interested in increasing your fitness level, regardless of your current ability? Hate the thought of running alone, especially on cold, dark nights? Want to exercise with friendly, like-minded individuals? Need guidance and encouragement from a qualified coach? If you answered ‘yes’ to one or more of the above questions, then we would love to have you as a member of the Yorkshire Wolds Runners. The club offers a no-obligation, one-month free trial to prospective new members, so you can find out if you enjoy it before you decide to join!